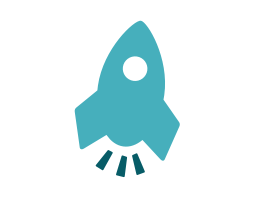 If you're a travel provider looking to boost revenue, drive conversion or reward loyalty; or you have an audience who just loves to travel – our simple, one-click, API technical solution can increase your revenue, build your brand and expand your reach, whilst offering your customers a better travel money product. Simple API solution. Simple sign-up. WeSwap is building a better travel money product. Save your customers up to 90% vs banks and bureaux, and earn revenue doing it. 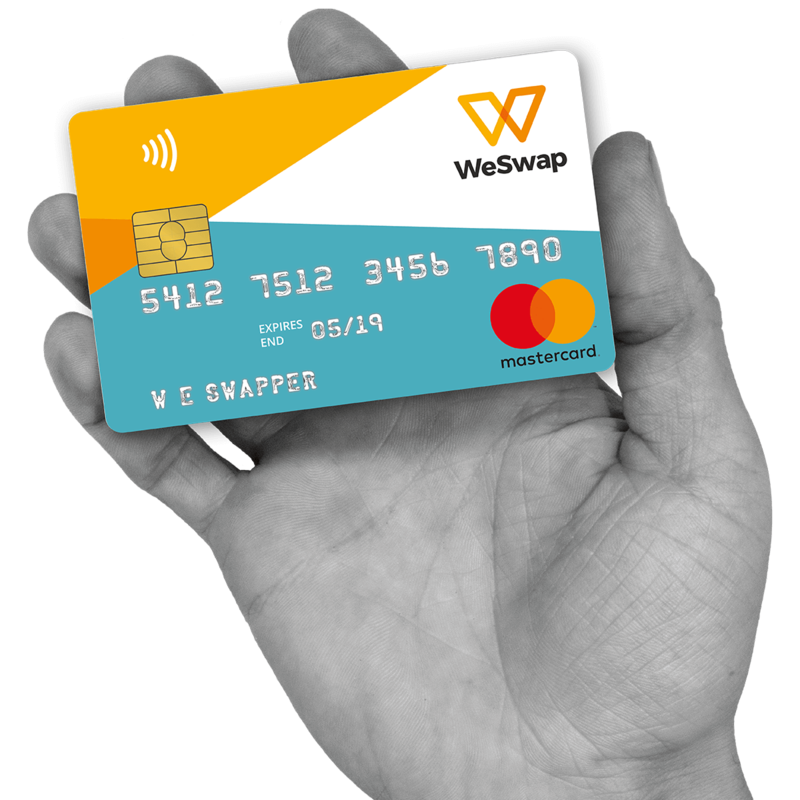 Offer a WeSwap travel money deal and add value to your packages or website, while providing a product your customer will thank you for. Win-win. 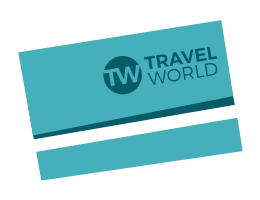 Branded cards allow your customers to carry a co-branded MasterCard in their pocket every time they go on holiday. A great way to reinforce both customer loyalty and brand recognition. Are you a travel provider or publisher looking for an in-path or bespoke technical solution? Get in touch and we'll schedule a call to talk about our one-click API solution. 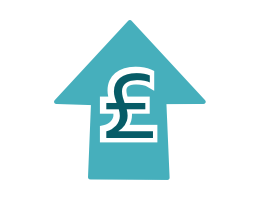 Embed a link or banner and start generating revenue straightaway by joining our affiliate programme.